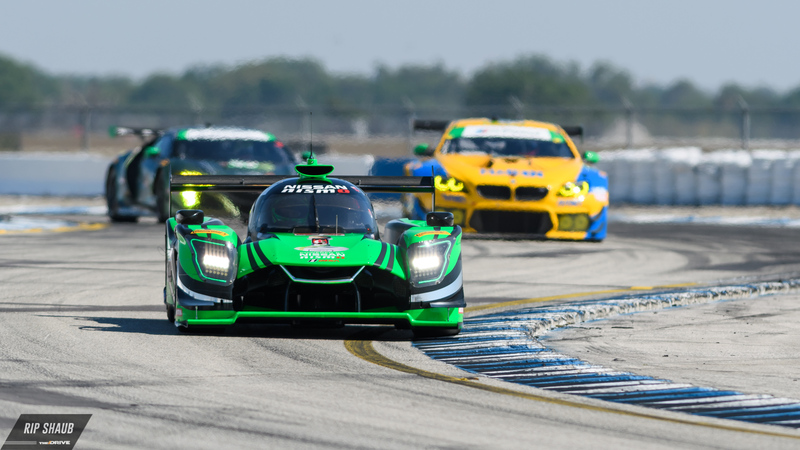 Friday's qualifying round at Sebring Raceway brought about positive results for the No. 90 Spirit of Daytona Cadillac DPi-V.R. Tristan Vautier drove the V-8 prototype to a quickest time of 1:47.432, putting the team ahead of the No. 2 ESM Nissan Onroak DPi. BMW Team RLL captured the pole in GT Le Mans and the Spirit of Race outfit will take P1 in GT Daytona come time for Saturday's race start. Vautier managed to outpace the rest of the Cadillac DPi cars with the nearest one being Whelen Engineering who will start in fifth-place. 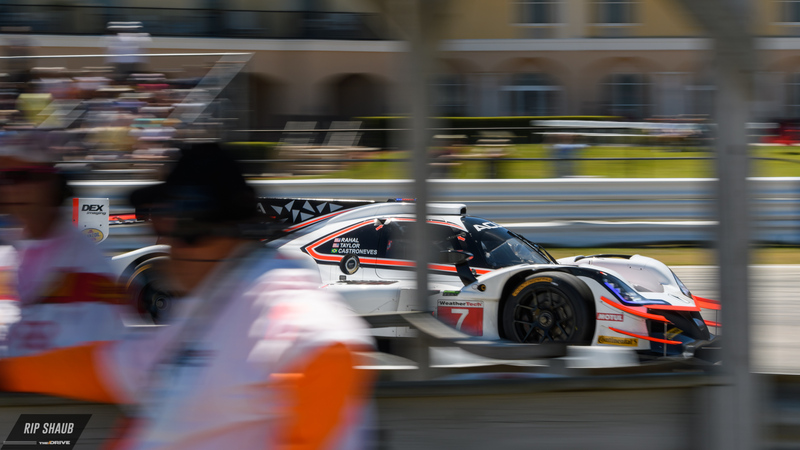 Acura Team Penske managed the third fastest time in the Prototype field with the No. 7 ARX-05 of Helio Castroneves, Ricky Taylor, and Graham Rahal. This is the first pole for Spirit of Daytona Racing since switching to the Cadillac prototype platform and comes one year after Vautier managed a first place start at Sebring in the GTD class. "We just got the car in early December," explained Vautier to the media. "We were in the top five in Daytona and even led the race. There are some big-name drivers behind us in qualifying. The guys were on the pit lane lined-up to celebrate. We are focused on the race tomorrow since Daytona was a disappointment. We will push through the day and stay in contention and look to the last two hours to really race." 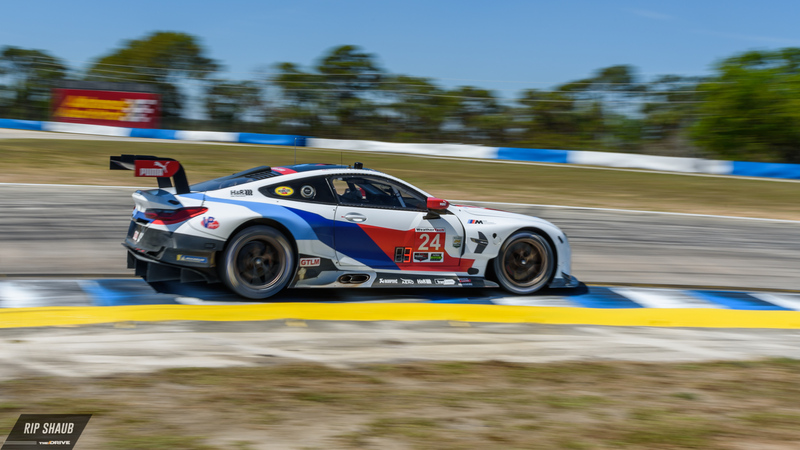 BMW Team RLL was able to redeem itself in qualifying after a rough initial outing at Daytona in January. 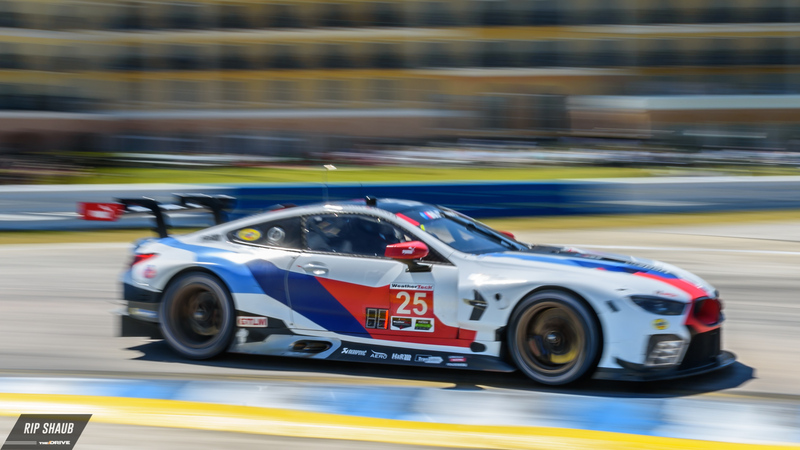 Both of the team's M8 GTE entries managed to nudge into the top three with the No. 25 car claiming P1. 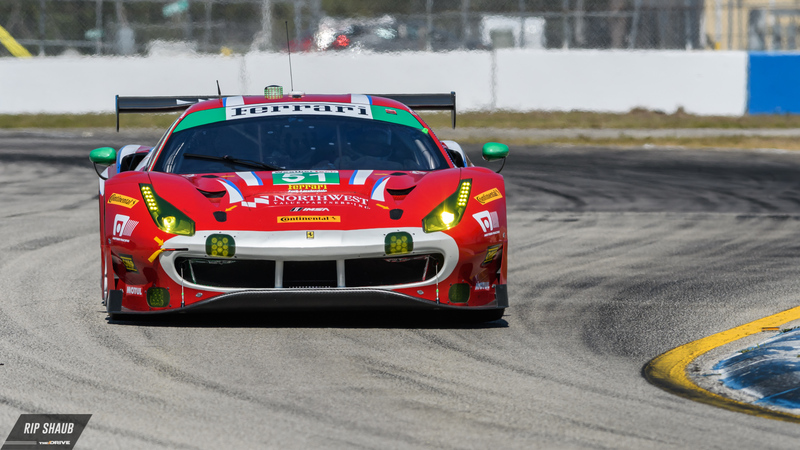 Risi Competizione ran a 1:55.897, putting the Houston-based Ferrari squad on the GTLM front row for Saturday's 12-hour run. 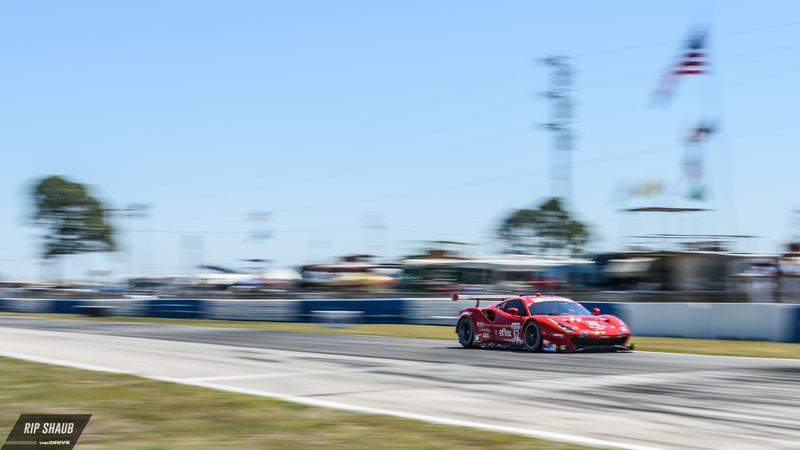 The fastest GT category will be stacked with tight competition as Chip Ganassi Racing's No. 66 and No. 77 Ford GT entries will start fourth and fifth consecutively. 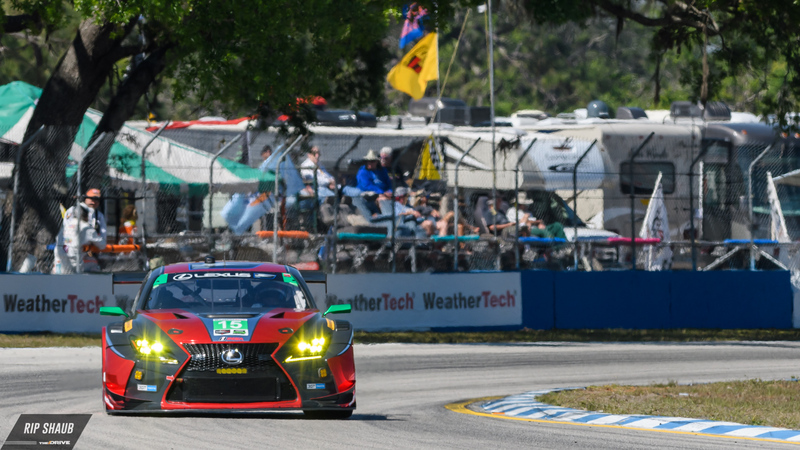 After commandeering the lead for the entirety of the 2018 Rolex 24, CGR will be looking to return to the podium once again at Sebring in hopes of beating the reigning three-time winners, Corvette Racing. The GTD field will be led by the Spirit of Race team and its Ferrari 488 GTE. 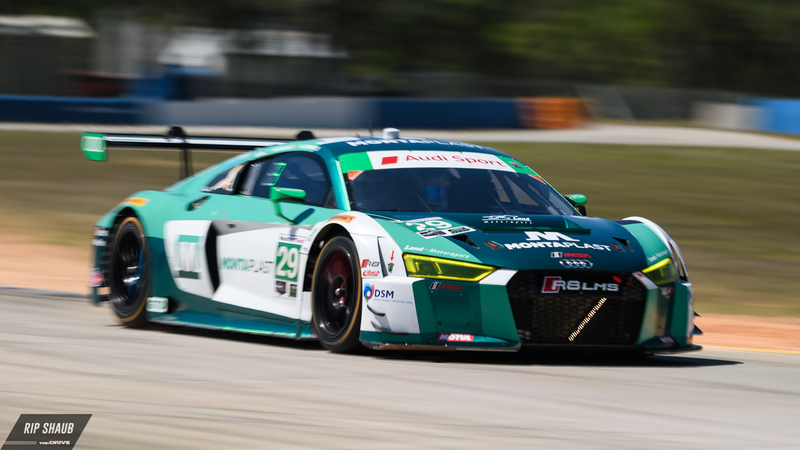 The crew's time of 1:58.710 put it 0.319 seconds ahead of the Land Motorsport Audi R8 LMS GT3 which has put up consistent times throughout practice and qualifying. 3GT Racing's No. 15 Lexus RC F completed its fastest lap of Sebring narrowly ahead of its stablemate, the No. 14, and the two will start third and fourth.